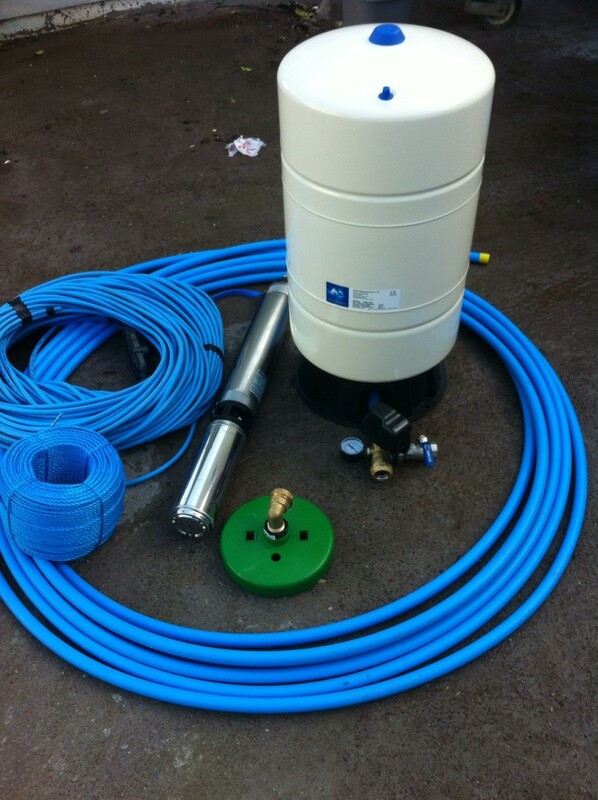 Do it yourself submersible well pump installation kit, this kit comes to you complete with all fittings included. 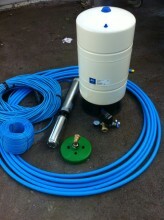 The kit is for standard Agricultural use. This kit is made up as follows. This kit comes fully asembled, all you need to do is insert the pipe and tighten the pipe connections. Click the button below to add the Pentax DIY Agricultural Submersible Pump system to your wish list.